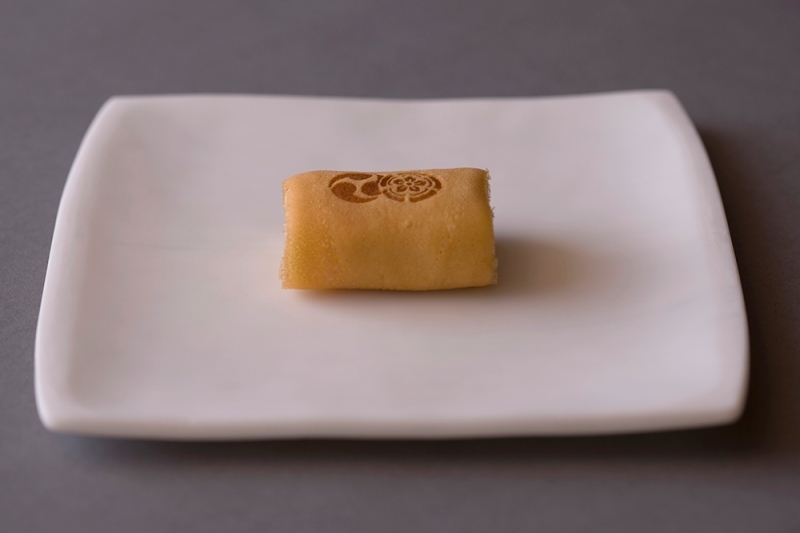 Gyuhi wrapped in the crust of baked flour, Chofu is branded with the seal of Yasaka Shrine. 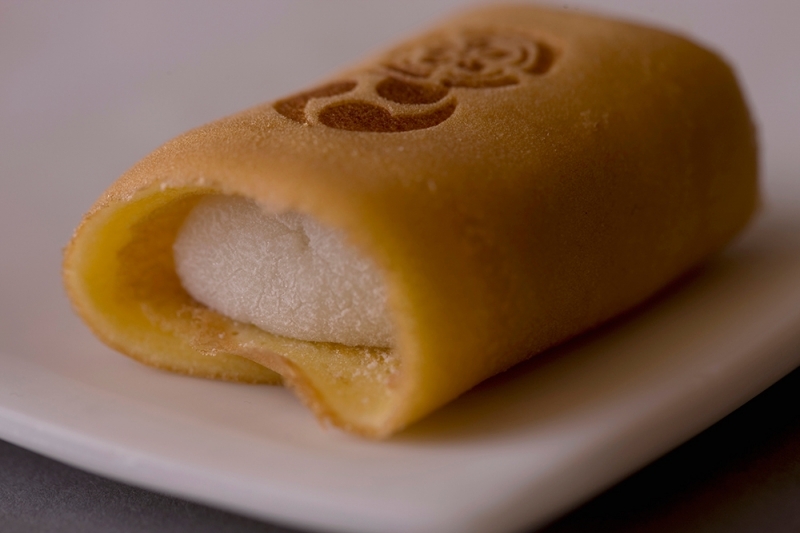 The light crispy shell and the soft Gyuhi makes a graceful combination. 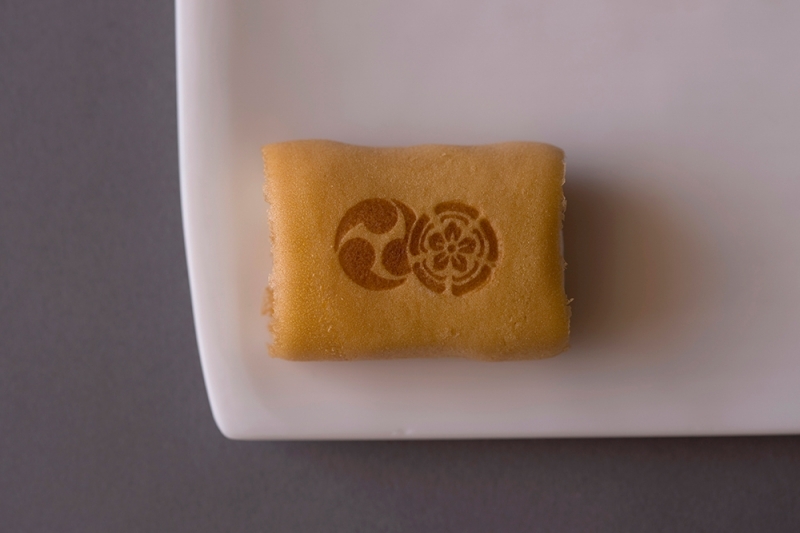 Only available during the Gion festival period.